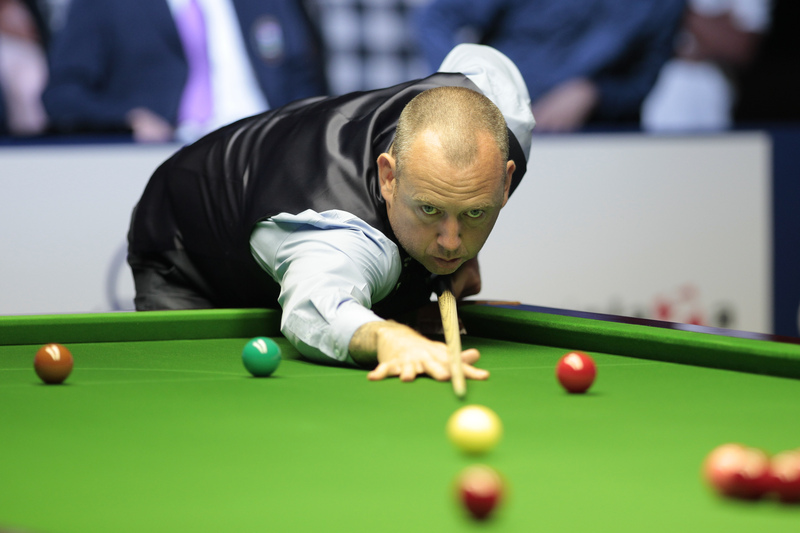 Defending champion Mark Williams made a winning start at the SangSom Six Red World Championship, defeating Thepchaiya Un-Nooh 5-1 on day one in Bangkok. The tournament format sees players competing in eight round robin groups of four, with the top two in each section progressing to the knock out stages. For the group tables click here. Crucible king Williams got his bid to remain World Champion in both the long and short formats of the sport off to the best possible start today. His clash with Un-Nooh was a repeat of last year’s Six Red world final, where he was an 8-2 victor. Today’s meeting between the pair was similarly one-sided. Williams top scored with a break of 63 on his way to the 5-1 win. Thailand’s Noppon Saengkham delighted the home crowd with a 5-4 win over three-time ranking event winner Marco Fu. 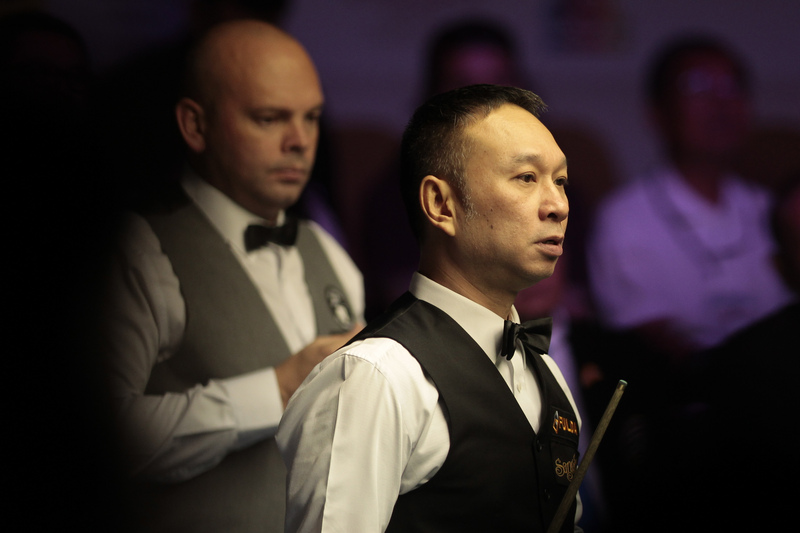 However, Thai legend James Wattana came up short against 2015 World Champion Stuart Bingham in a 5-3 defeat. World number one Mark Selby was pushed hard against the UAE’s Mohamad Shehab, before eventually emerging a 5-4 victor. While Michael Holt compiled the highest break of the day, a contribution of 72, on his way to a 5-3 win against Joe Perry.